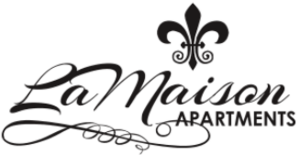 LaMaison is a tax credit community located conveniently close to local schools as well as miles from popular restaurants and the Prien Lake Mall. We offer 1,2, and 4 bedroom apartment homes as well as a cozy landscape sure to make you feel at home! !